He’s allegedly not allowed to even have a toy gun. 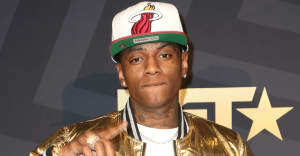 According to a new report by TMZ, Soulja Boy has reached a plea deal for a weapons charge from December. 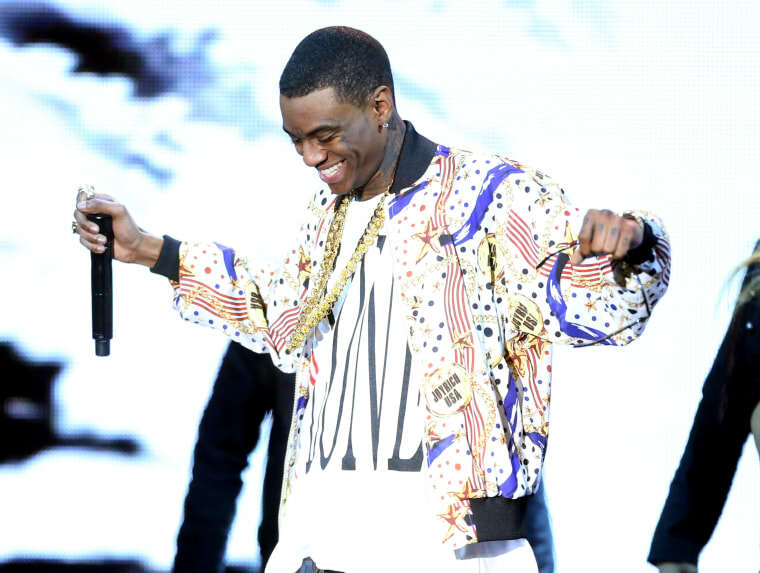 Soulja Boy was initially charged with two different felonies for weapons possessions, but they were later dropped. A prosecutor later decided to go forward on one of the felony charges. The plea deal reportedly includes five years probation and 240 days of community labor, but will still allow Soulja Boy to travel outside of the country for work. Soulja Boy will reportedly not be allowed to be in possession of any weapons, including replica or toy guns.